Heroes’ Club is a PREMIER online membership for boss ladies ready to become the hero of their own business! Inside you’ll discover marketing strategies to fast-track your biz growth and bring your dreams to life. Now, you’re likely here for a reason. 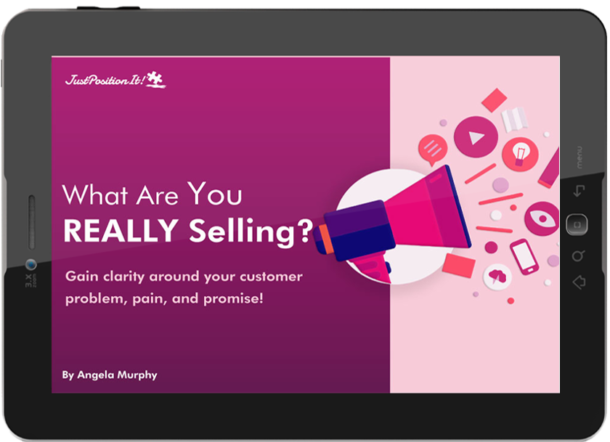 What you REALLY want doesn’t have to fall by the wayside because you lack marketing know-how or aren’t sure what steps to take. You can nurture your family, your friendships AND your business. You’re the hero for everyone else, now be a hero for your business too!